The New Rochelle Fund for Educational Excellence is celebrating it’s 20th anniversary of supporting the New Rochelle school system and its extraordinary, diverse student body through advancing equity, excellence and inspiring all public school students. 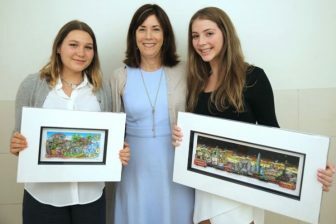 Charles Fazzino is proud to be a part of the celebration, creating a piece of artwork exclusively available through the crowdfunding campaign, and participating in a variety of art-related events throughout the school year. Poetry Out Loud: A festive evening of children’s poetry, featuring young poets in 3rd through 6th grades. 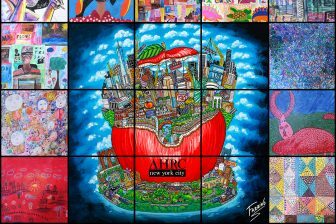 Charles Fazzino Collaboration: An art exhibit, professional teacher development, and in-classroom interactive projects. Pilot Grant Writing: A writing course that encourages students, parents, and teachers to speak out, create and execute educational program proposals. With the funding for these and other programs in mind, nrfund has launched a croudfunding campaign with the goal of raising $20,000 in its 20th year. Charles Fazzino is supporting this campaign with a custom-designed artwork to commemorate the anniversary. 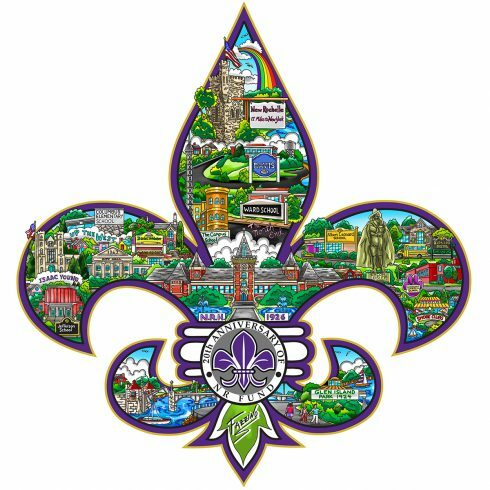 Anyone who donates to this campaign will receive a Fazzino-designed item… ranging from a car magnet to a 3D Pop Art piece! 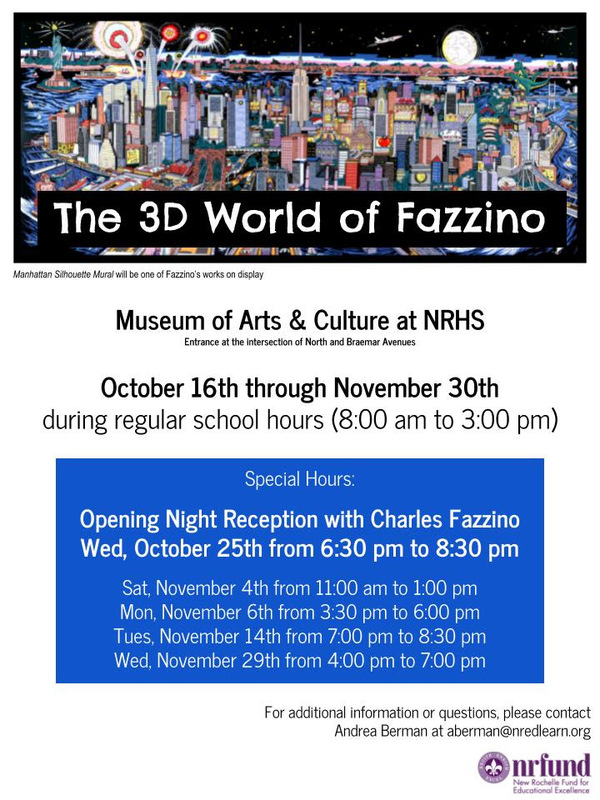 Later this month, a Fazzino exhibit will be installed at the Museum of Arts & Culture in New Rochelle High School (MAC is the only Regents-chartered museum in a school in the State of New York). Students will have the opportunity to see the exhibit and to be inspired to create their own work. 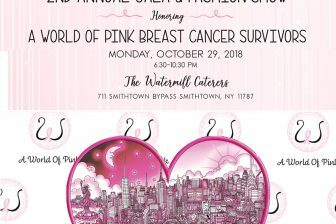 Join us for the public opening on Wednesday, October 25th at 6:30pm. In conjunction with the exhibit, Charles Fazzino and his team will also offer professional development for teachers and work with students as they embark on their own 3D projects which, in turn, will also be exhibited at MAC in the Spring. Get inspired, get creative, join our efforts, and GET ART!